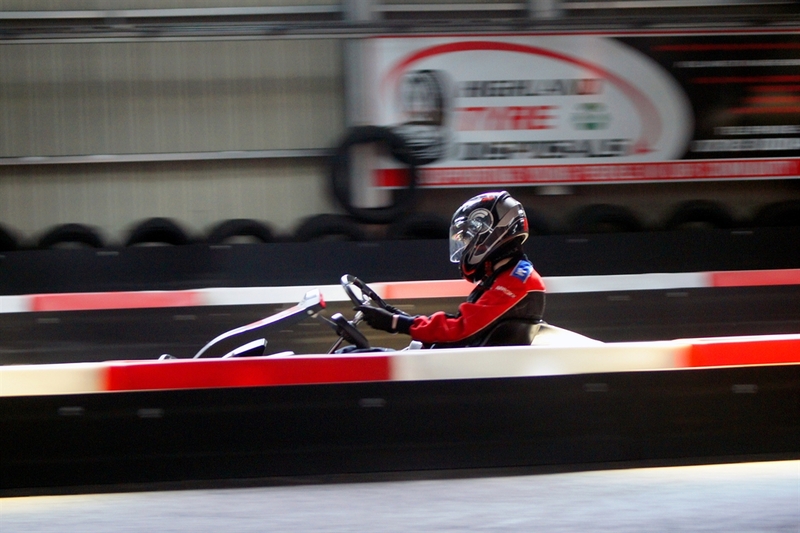 Only a few minutes drive from the city centre and on easy bus routes, IKR is within easy reach for anyone living, working or holidaying in the Highlands. 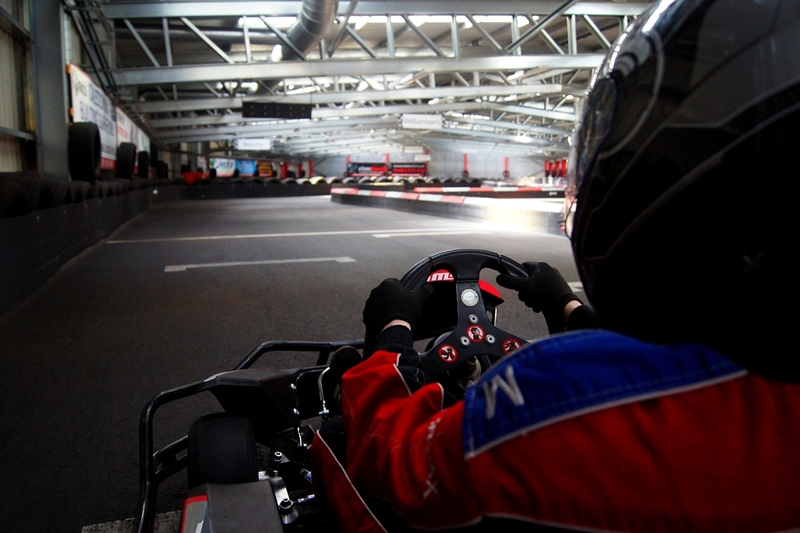 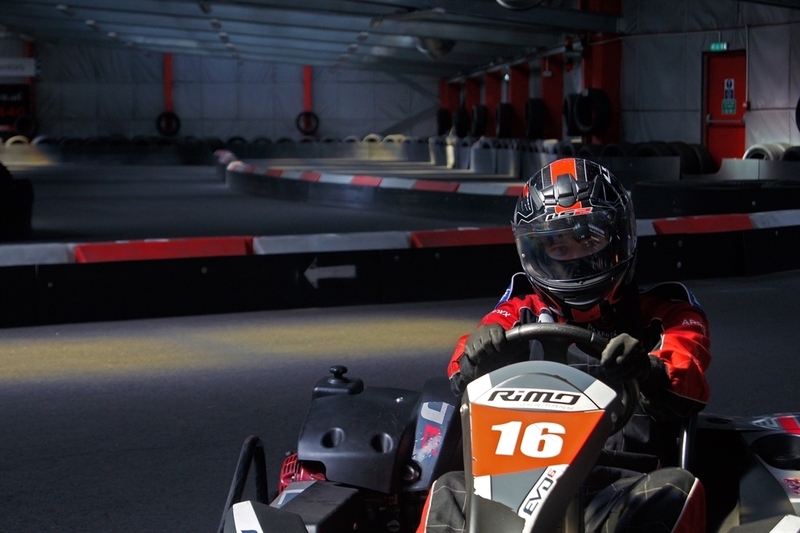 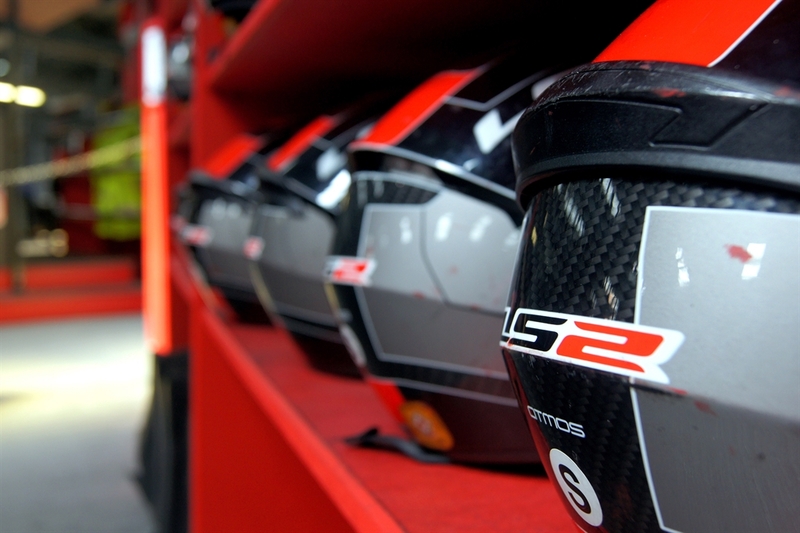 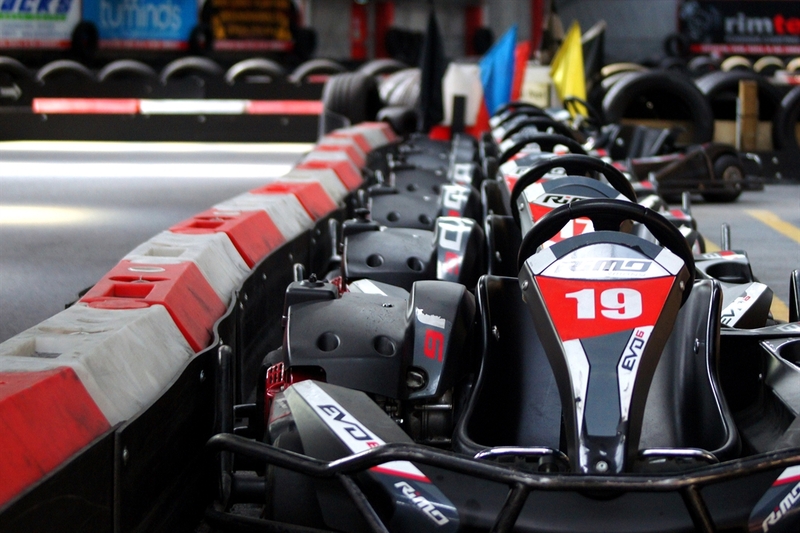 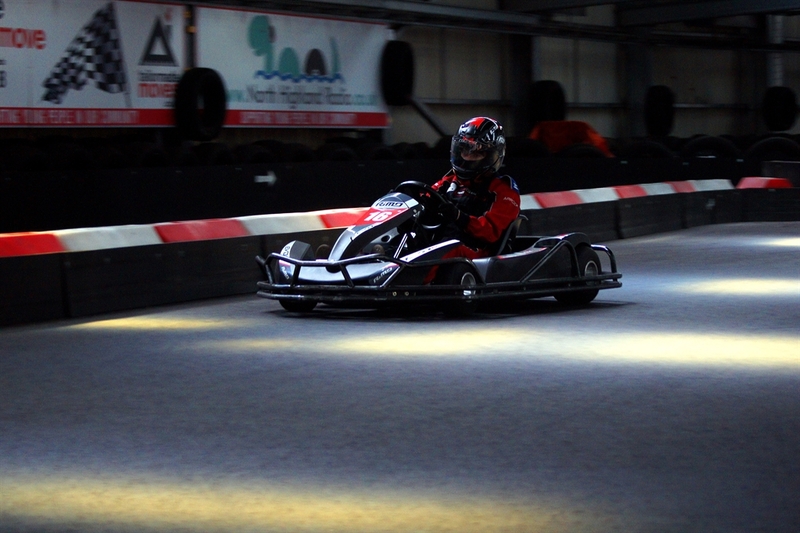 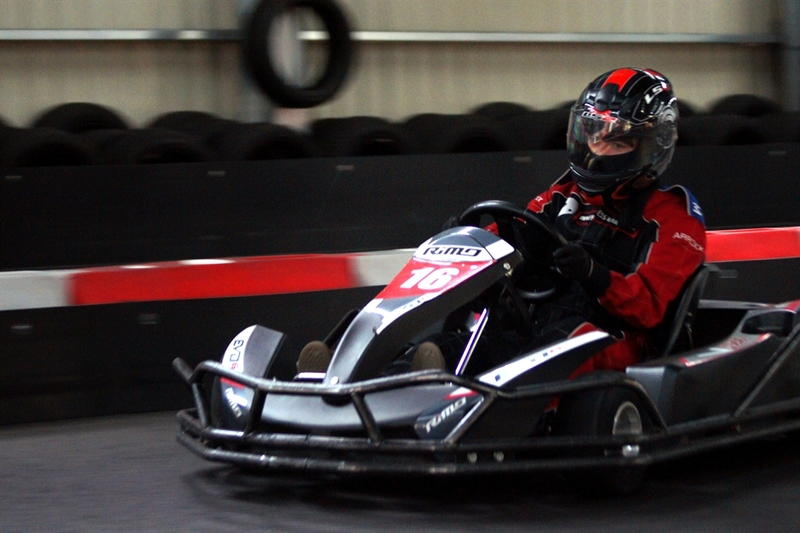 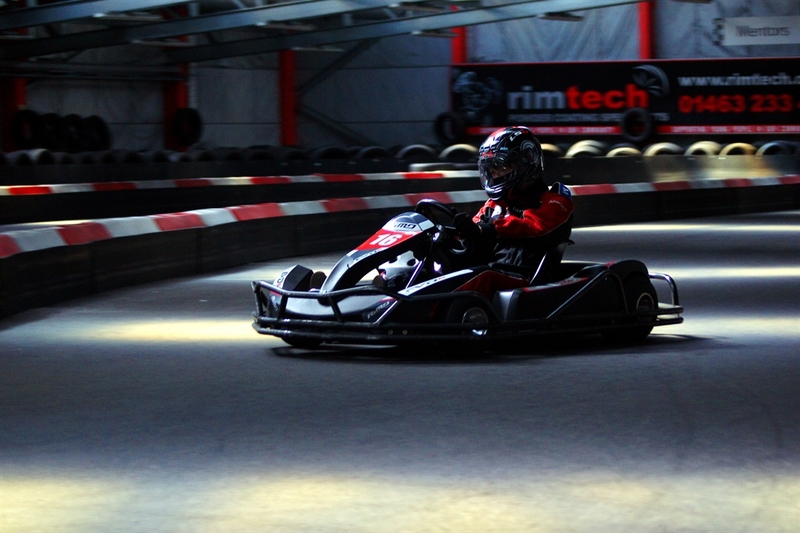 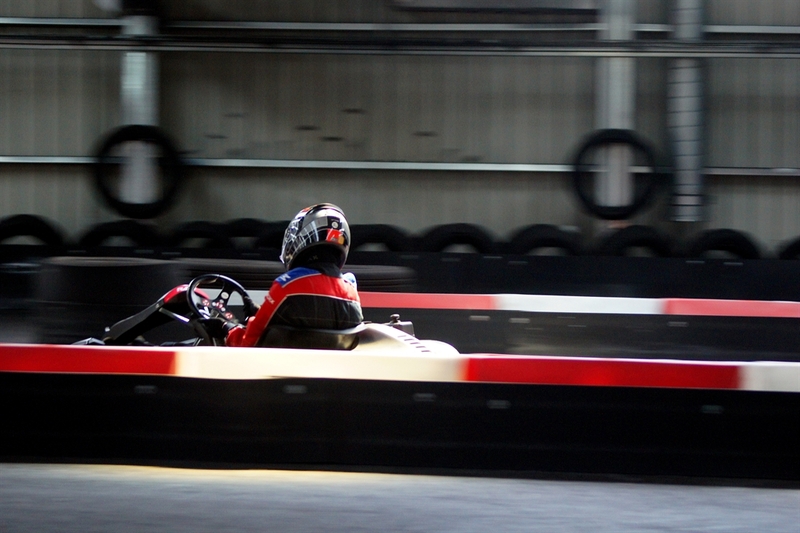 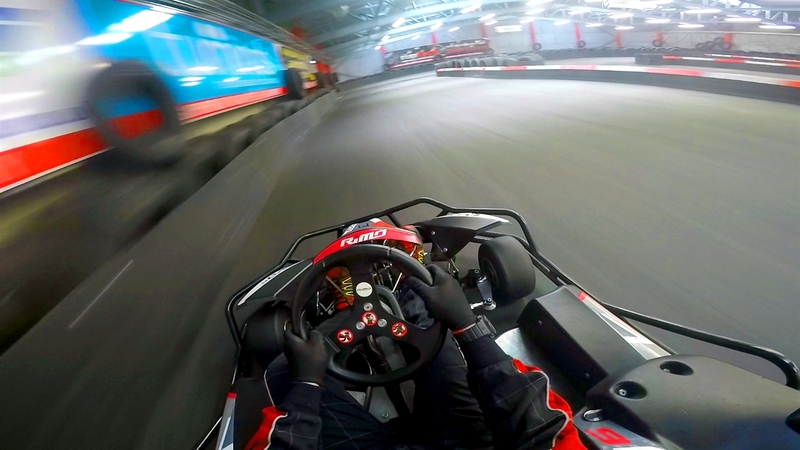 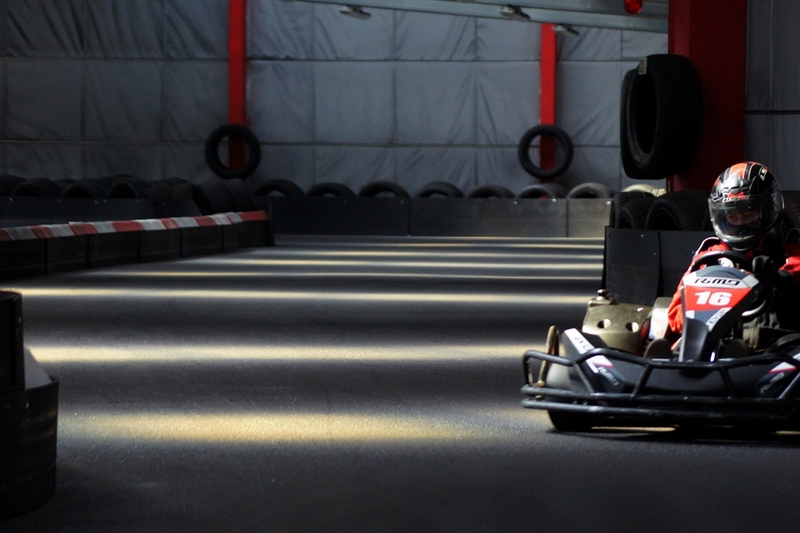 With a fully indoors go-karting arena we can offer our facility in all weathers, at all times of the year and after dark too. 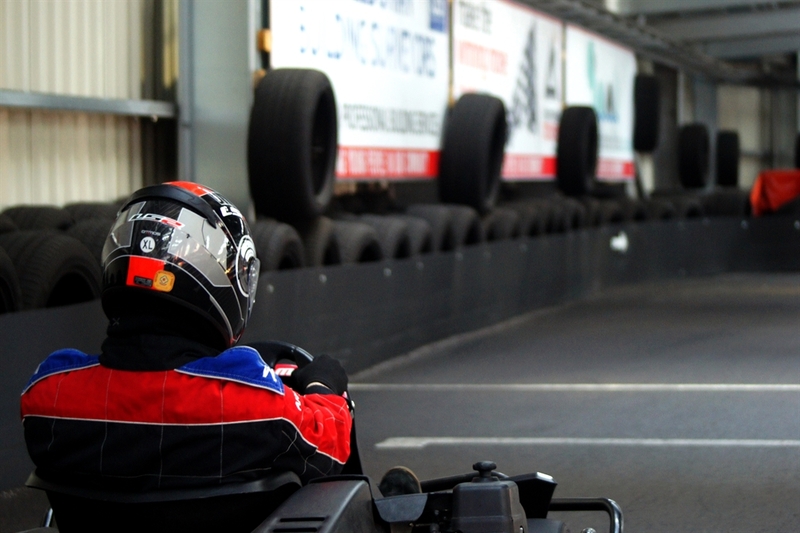 Doesn’t matter if you are a first time Go Karter simply wanting a bit of fun or a real hard-nosed competitor keen to get your name on the lap record listing, Inverness Kart Raceway can provide.